Does the term “IRS audit” put Fear into You? Perhaps the most terrifying phrase in the English language is “IRS audit”. Few things conjure up more pain, suffering, and discomfort than the idea of having the IRS digging through all of your records for past years that you can barely even remember. As a former IRS tax attorney currently with my own private practice, Gregory Law Group, PLLC, I have worked IRS audits from both sides of the table. In an effort to ease some of the anxiety, I will discuss some of the basics about IRS audits in this post. Technically, an IRS audit is a review/examination of an individual or organization’s financial information to ensure their tax returns accuracy and compliance with U.S. tax laws. There are several ways an audited can be conducted by the Internal Revenue Service. For example, an audit may be conducted through the mail (most common) or through in-person interviews and reviews of your records. In-person audits can take place at your home, business location, or your tax professional’s place of business. It is important to note that the IRS will notify you of an IRS audit by mail or telephone only. The IRS will never use email. Anyone contacting you through an email and claiming to be with the IRS is trying to scam you and should be ignored. What should You remember during an audit? The 3 key things to remember during an audit are to remain calm, don’t ignore the problem, and get a competent professional to represent you. As a former IRS tax attorney, I have seen many people try to handle their own audits to their own detriment. When seeking a tax attorney, make sure that they practice exclusively in the tax field and have experience representing individuals and small businesses before the IRS. If you find yourself under audit, following these steps should get you back to your normal life in no time. Be rest assured, we are on YOUR side, Gregory Law Group, PLLC is a tax law firm for representing clients through the IRS audit, collection, and controversy stages. 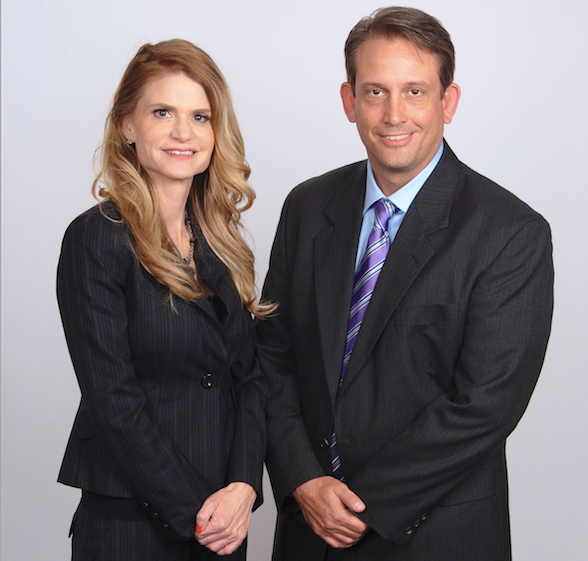 We are happy to offer you a free consultation with Mr. or Mrs. Gregory. To schedule your free consultation, please call us toll free at (888) 346-5470. We look forward to hearing how we can assist you with all of your tax needs.